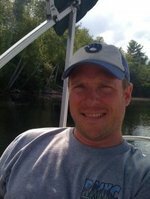 Sign up for Broadjam today to follow KANNAN, and be notified when they upload new stuff or update their news! 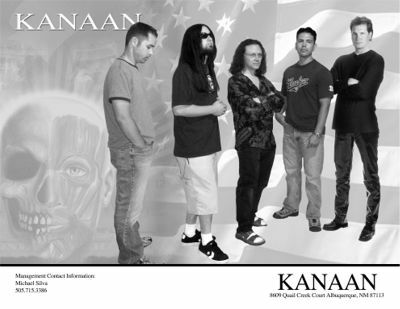 Kanaan , founded in the spring of 2000, was formed with the intent of combing the celebrated blues of 70’s rock n roll with the heavy sound of today’s rock movement. Its members are students and fans of great bands from the seventy’s as well as groups from today’s music scene. Their ultimate desire is to bring a familiar sound with a new age edge and energy to an ever-evolving rock culture. Their CD is an eclectic mix of epic, melodic and in your face sound that will appeal to a wide range of age groups. The genre is hard rock specific and has the ability to crossover into a wide variety of the rock spectrum (Blues-Rock, Alternative Metal, Adult Alternative Rock, etc.). That said, the music retains it integrity by offering an original sound that rises above the music often heard on today’s airwaves. As with the early origins of its name (The Promise Land), this band hopes to take you to a new promise land of rock, that is: KANAAN.